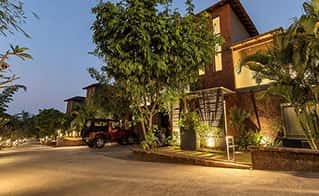 A holiday with a group of friends or couples can get more thrilling by staying in one of our luxury villas in North Goa. 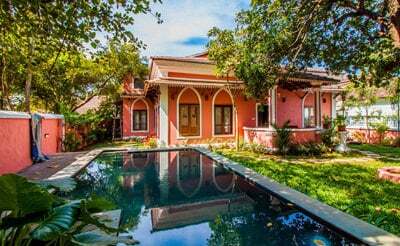 Handpicked villas with great architecture and a few celebrity owned villas promise a luxury life while you are holidaying in North Goa. 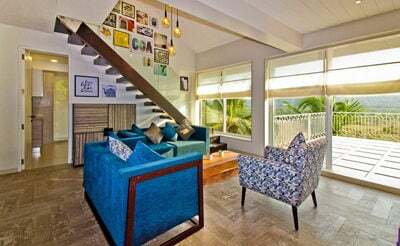 Our private luxury villas offer stylish living in a stunning ambience. 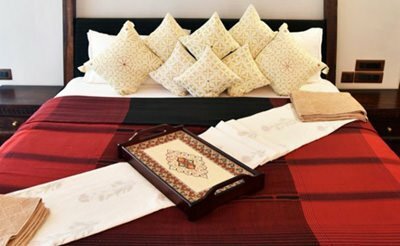 An entire villa with living, dining, kitchen and bedrooms are fully furnished to make your vacation complete. 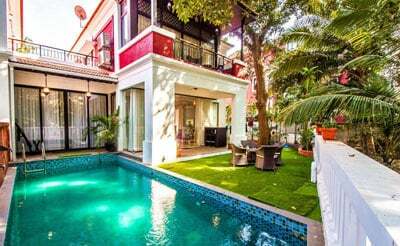 A private swimming pool solely for your group to party and have fun on the banks of Arabian Sea is only with luxury villas in Goa. 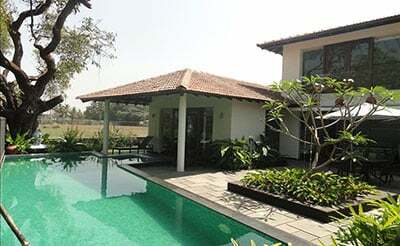 villa bang is a 3 bedroom luxury villa located in Assagao, Goa. Closer to the beaches where you can have an ultimate experience. 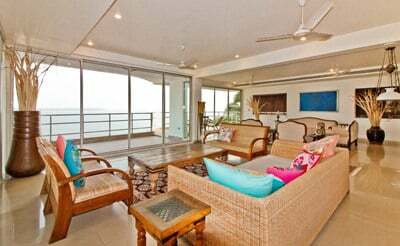 Sol De Tres is a Celebrity owned villa at Candolim,Goa which is designed in such a way with a scenic view of Nerul river,paddy fields near Candolim beach. 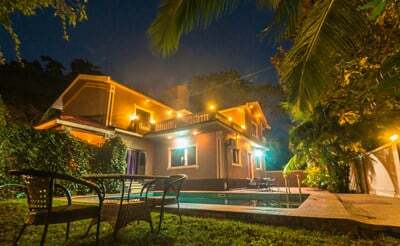 villa tamarine a 3 Bedroom villa in North Goa with Private pool for Rent.The 3 bedroom villa tamarine is just a km away from the famous Baga Beach. 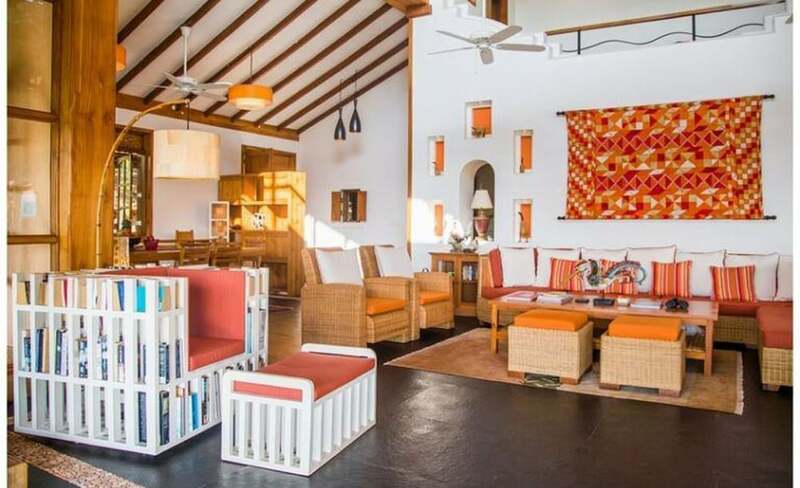 Shorebar is a Portuguese styled villa in Anjuna.It is known for its Portuguese beauty that stays modern and still throws some light on the past. Villa Alethiea is a clean villa-with no cons, simple yet elegant. 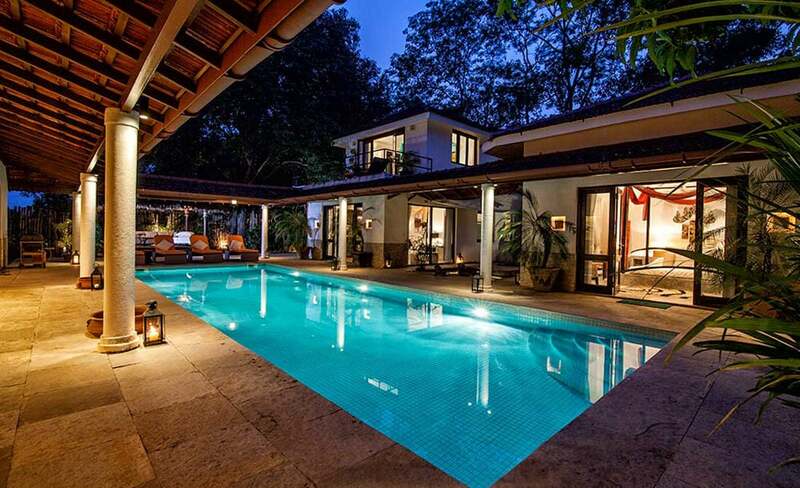 This 3 Bedroom private pool villa in Goa has the highest number of repetitive clients. 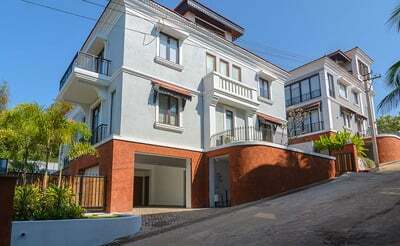 Sol Banyan is a luxury villa with 3 bedrooms in Candolim.This luxury villa in goa boasts of having exquisite 3 bedroom designed to perfection. 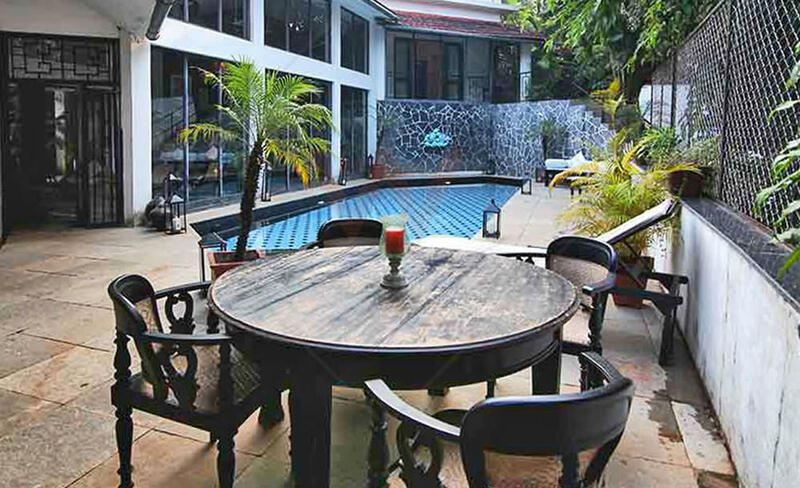 Vino Chateau is one of the well maintained luxurious villas in Vagator. 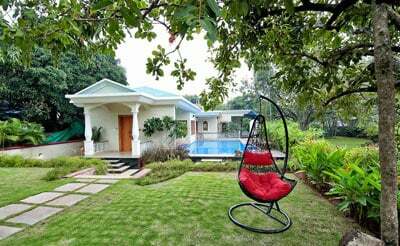 Nestled in the midst of an exclusive surrounding with celebrity homes & lush greenery. 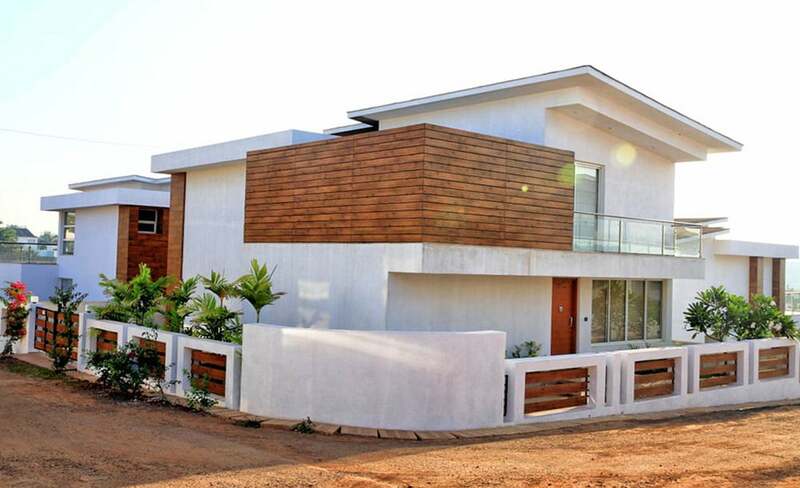 Villa Urbania a 3 bedroom contemporary luxury villa in North Goa is built and inspired by the Japanese Zen technology. Step into nature without having to sacrifice any of your luxury living. 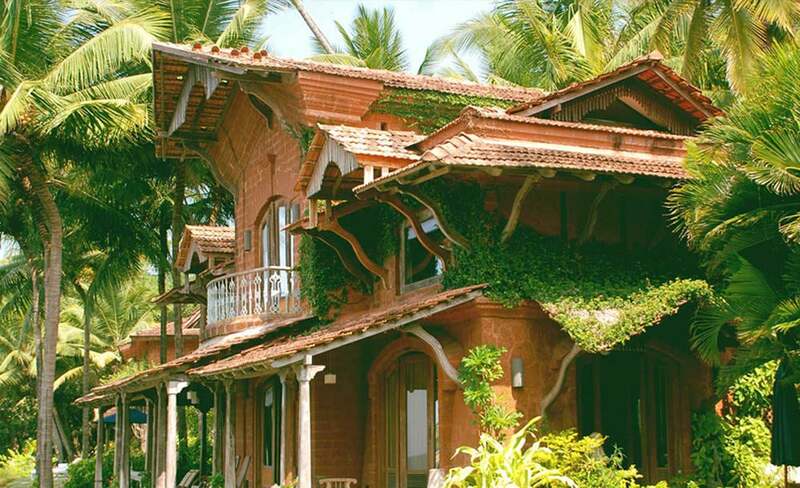 Volareis is one of the most magnificent villas in Goa offering luxury living to its guests. Located in a breathtaking environment, the villa is designed with glasses describing luxury in its own way. 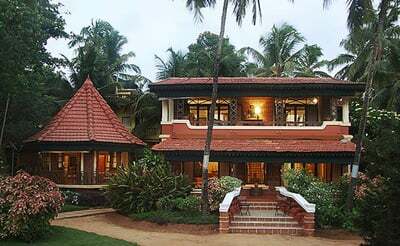 The Beach Villa is the villa on the beach in Candolim, Goa. 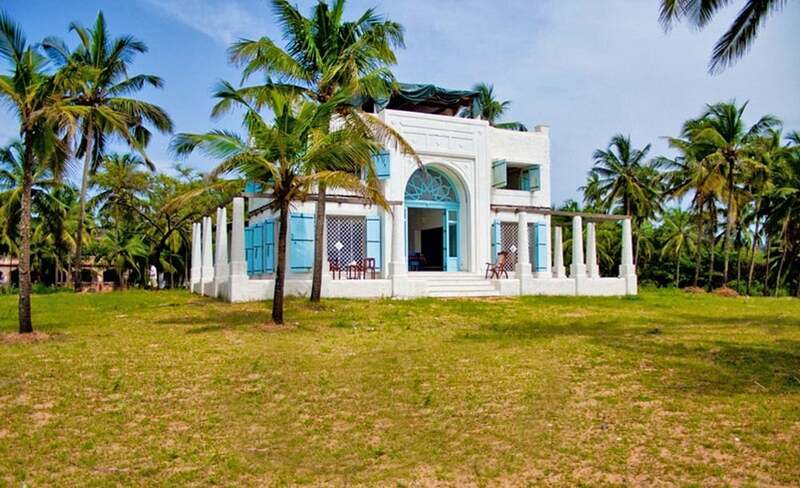 Set on eight acres of land, this stunning property sits right on the beach, surrounded by coconut trees with uninterrupted views of the sea. 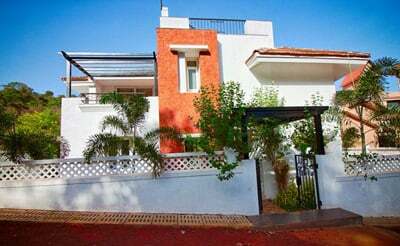 Villa Viannar a 3 bedroom luxury villa in Vagator, Located in a trendy environment, you are minutes away from the beach.